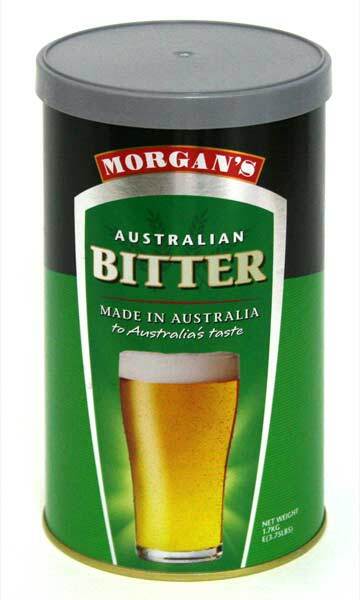 Morgan's beer kits, imported from Australia, are among the best in the world. 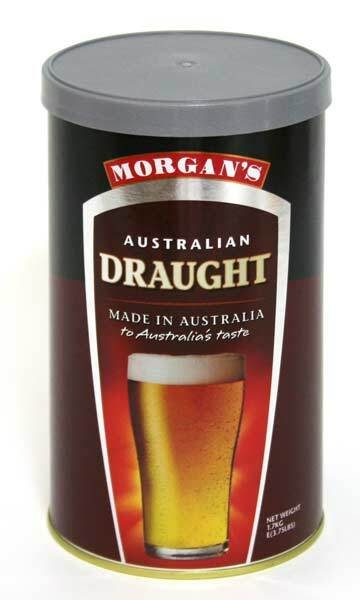 They are produced using the finest Australian barley malt and hops, and are specially kettled to provide a full-flavoured beer with maximum clarity. 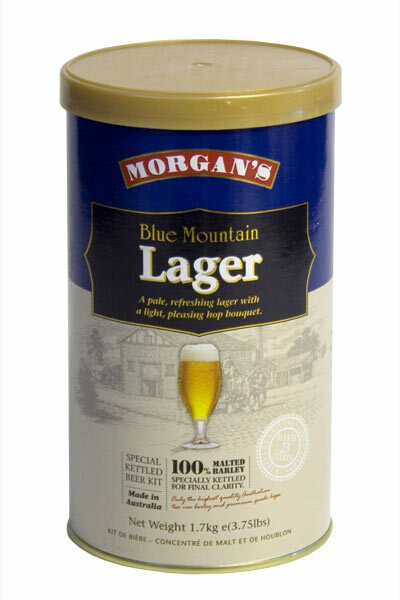 Brew for Africa is the sole representative of Morgan's in South Africa. This classic English style is perhaps one of the most under-appreciated beers. 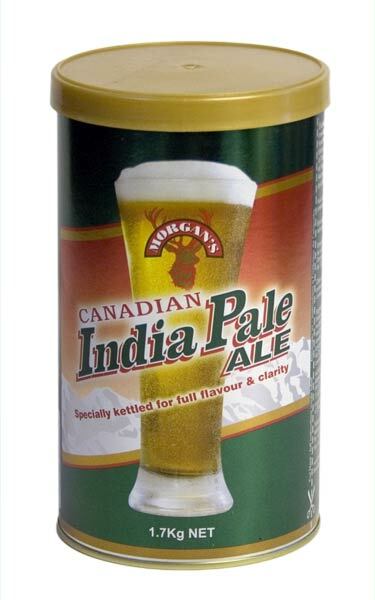 Contrary to what the name suggests, it is known most of all for its malty, fruity flavour and typical hoppy finish. This beer kit is a typical bitter, featuring a full flavored palate, a gentle malt character and a full and robust hop finish. Makes 23 litres. 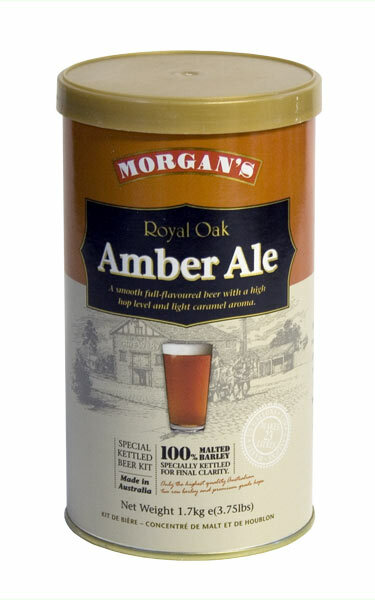 Best used in combination with Brew for Africa Light/Amber Ale Brew Blend. Includes generic yeast under lid. 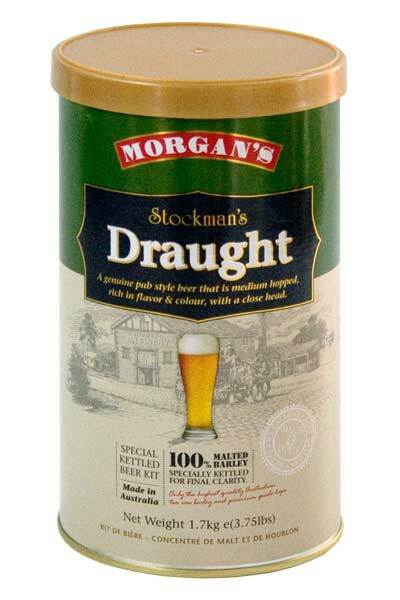 This traditional draught style beer has a slightly more intense colour, maltiness and body than your regular lager. With its full flavour with a subtle head, this is an easy-drinking beer that will have you reach for another one. Makes 23 litres. Best used in combination with Brew for Africa Lager/Pilsener Brew Blend. Includes generic yeast under lid. This smooth, golden ale is a mid-strength, mid-body beer that is the perfect accompaniment to a braai, but also goes very well with a curry. It is slightly fruity and malty in flavour, with a gentle hop balance. Make 23 liters. 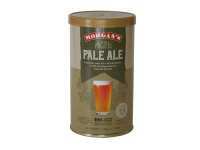 Best used in combination with Brew for Africa Light/Amber Ale Brew Blend. Includes generic yeast under lid. Still one of the most popular beer styles, this lager is crisp and bold in flavour, with a refreshing clean head and golden colour. A perfect all round beer. Makes 23 litres. Best used in combination with Brew for Africa Lager/Pilsener Brew Blend. Includes generic yeast under lid. 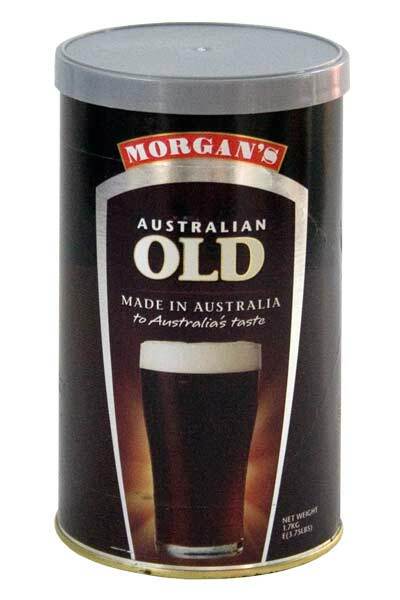 This traditional dark ale features a robust flavour with hints of coffee and chocolate, balanced perfectly with a light hopping and thick creamy head. Just the drink after a day's hard work. Makes 23 litres. Best used in combination with Brew for Africa Brown/Dark Ale Brew Blend. Includes generic yeast under lid. Formulated according to a traditional brewing recipe, this dark golden India Pale Ale features a moderate head, subtle malt sweetness and a pleasant, light hop aroma for easy drinking. A true session beer, refreshing on a hot day. Makes 23 litres. 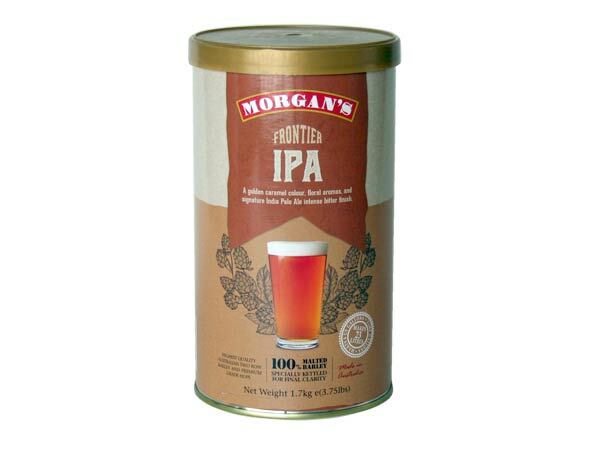 Best used in combination with Brew for Africa IPA Brew Blend. Includes generic yeast under lid. A smooth, refreshing lager with a light and pleasing hop bouquet, designed to please the palate. The perfect, satisfying refreshment for any occasion. Makes 23 litres. Best used in combination with Brew for Africa Lager/Pilsener Brew Blend. Includes generic yeast under lid. 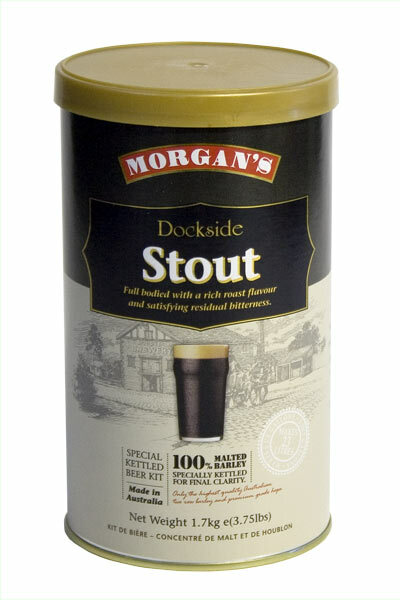 A robust stout, full bodied with an intense roast flavour and satisfying residual bitterness. Not for the faint of heart! The perfect restorative on a cold day. Makes 23 litres. Best used in combination with Brew for Africa Dry Stout Brew Blend or Sweet Stout Brew Blend. Includes generic yeast under lid. A smooth, soft Pilsener which is golden in colour, lightly hopped and slightly sweet and spicy with a distinct Saaz hop aroma. 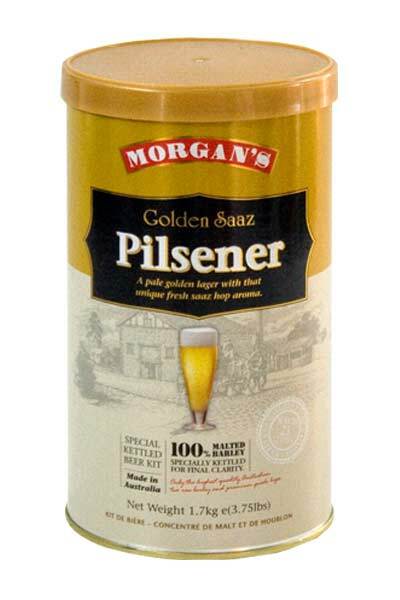 This easy-drinking Pilsener is one of our most popular beer kits. Makes 23 litres. Best used in combination with Brew for Africa Lager/Pilsener Brew Blend. Includes generic yeast under lid. 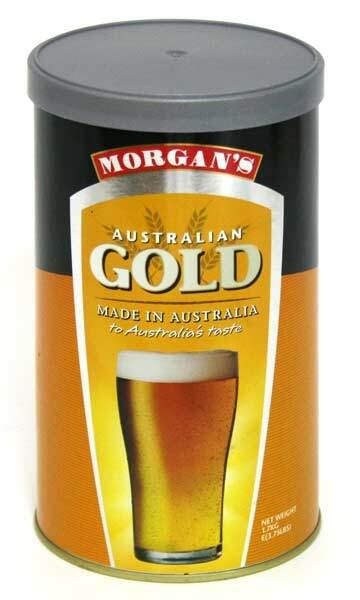 A golden yellow American/Australian wheat beer, highly aromatic with vanilla overtones. A classic wheat beer that is clear and bright until chilled, then slightly cloudy but golden. Makes 23 litres. 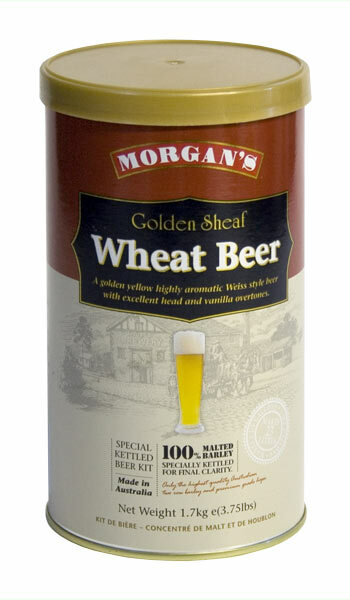 Best used in combination with Brew for Africa Wheat Beer Brew Blend. Includes generic yeast under lid. Not for the faint of heart, this classic dark ale contains a generous amount of carefully roasted and kilned malts, giving the beer an intense toasty flavour with notes of dark chocolate. 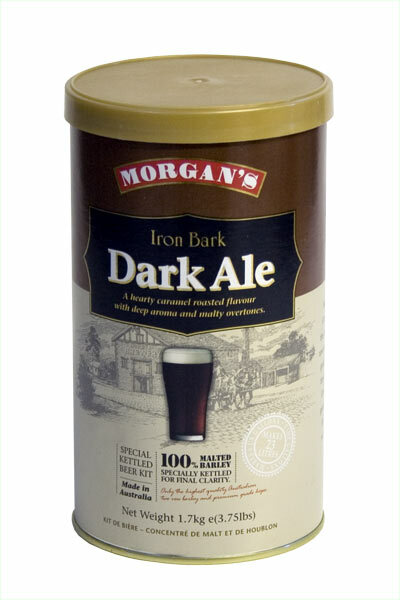 Tradionally a workman's restorative, this dark ale is a robust beer for the robust drinker. Makes 23 litres. 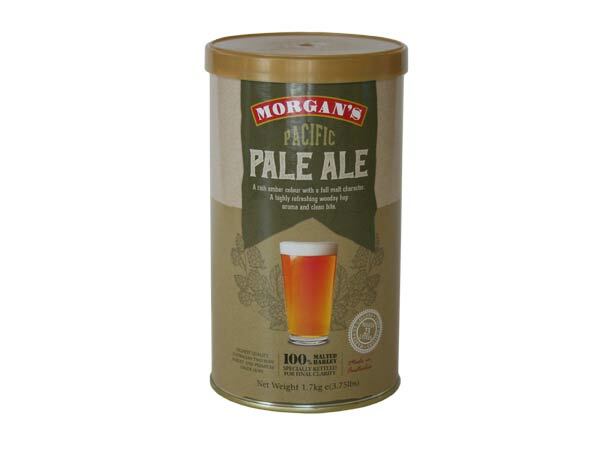 Best used in combination with Brew for Africa Brown/Dark Ale Brew Blend. Includes generic yeast under lid. A wonderfully smooth, full-flavoured beer in true English style, with a malty character, high hop level and light caramel aroma. One of our most popular beer kits! Makes 23 litres. Best used in combination with Brew for Africa Light/Amber Ale Brew Blend. Includes generic yeast under lid. A genuine "from the tap" pub style beer that is medium hopped, rich in colour and flavour, with a close head. 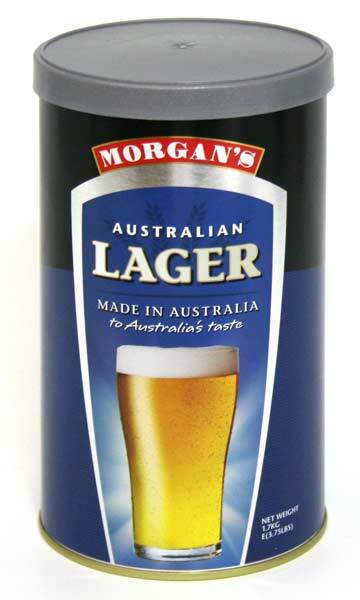 This very popular beer has a slightly maltier flavour and a touch more colour than a regular lager. Makes 23 litres. Best used in combination with Brew for Africa Lager/Pilsener Brew Blend. Includes generic yeast under lid.